This is one of my favorite movie of Disney! 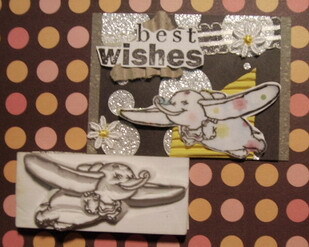 I and my daughter really love Dumbo! 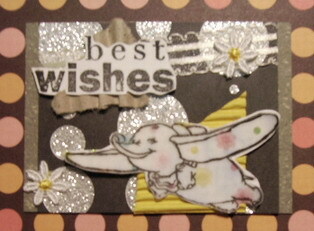 I love this ATC, too! !